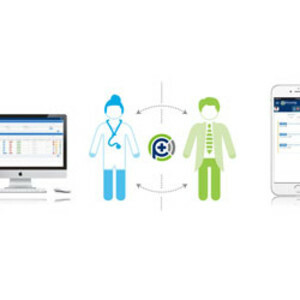 Personify Patient Care is a mobile platform developed to help healthcare organisations manage their evidence-based pre-admission and post-discharge protocols. The platform allows staff to detect at-risk patients and provide early intervention without manually processing paperwork or making time-consuming phone calls. When hospitals and clinics use the platform, their patients receive a message from their nurse every few days. The patients click on the link, which takes them to a checklist of the things that are relevant to them that day. Patients can click on and review information that’s personalised to them. This information flows back to the clinical team in real time to identify who is at risk. The patient information is collected and screened against predefined clinical rules as part of the protocol. This allows clinical teams to target their time to the patients that need it most and provide better quality outcomes. The Personify Patient Care platform predicts and optimises for a high patient response rate across any clinical protocol and diverse patient populations. The platform can eliminate 70–80% of the work involved in collecting information from patients and deliver protocols at a significantly lower cost. 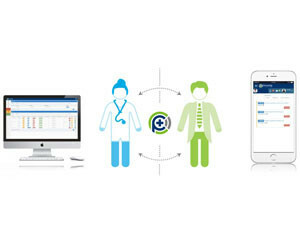 I am interested in Personify Patient Care mobile platform .